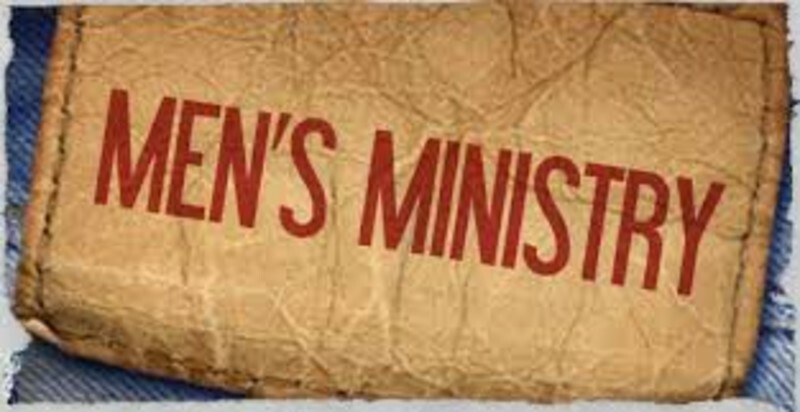 Our men meet together for a time of fellowship and ministry on the third Monday of each month @ 6:30 pm. It is a time of encouragement, ministry as well as guest speakers on interesting topics related to men, home and community. Our Men's Ministries Director is Eric Hill.